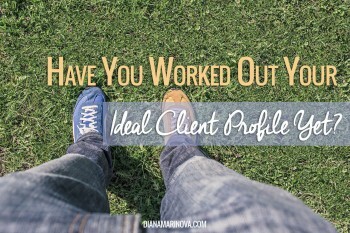 Have You Worked Out Your Ideal Client Profile Yet? Sometimes freelancers are stuck working on a boring project or with a client whom they don’t quite like. This happens mostly when they don’t pick carefully their prospects and clients. They cannot say NO and end up working with everyone who is interested enough to offer a contract. This doesn’t sound like a sound strategy, wouldn’t you say? A reader once emailed me a great analogy – you don’t invite in your home everyone who comes knocking on your door. 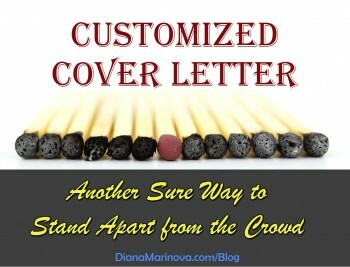 Why then so many freelancers are eager to please every prospective client who sends them an email? Why do so many freelancers agree to work with people they don’t like? A great way out of this situation is working out your ideal client profile. 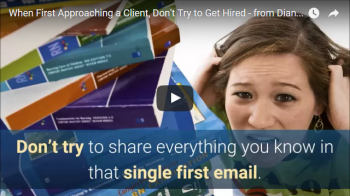 Now that you know how to differentiate yourself from the competition, it’s time to put yourself in front of the prospective clients you want to work with. 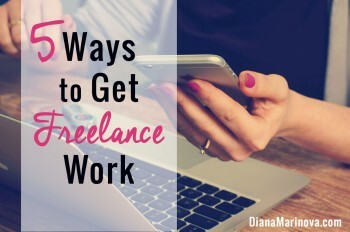 You can get freelance work in a few ways – freelance job boards, pitching clients, LinkedIn networking, referrals, and by letting your clients find you. Depending on your profession, skills, experience and comfort zone, you can do either. I’m about to embark on a few weeks trip to the Netherlands and the US in a few days and naturally, I spend the majority of my time planning the trip, researching accommodation, booking airplane tickets, reviewing mobile carriers with good internet plans, and all those fun things that go hand in hand with working while traveling. 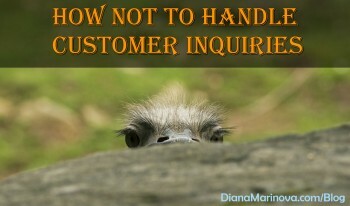 In the process, I realized customer relations in the travel industry have a lot to do with prospecting as a freelancer. 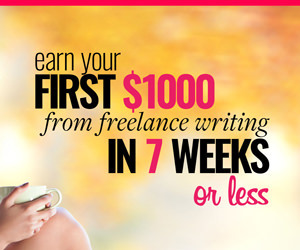 So let me tell you a story and what not to do when talking with prospective freelance clients.